Where Quality Integrity, and Affordability Meet! 1 /2 of all A/C, furnace, and boiler failures can be avoided with regular maintenance. 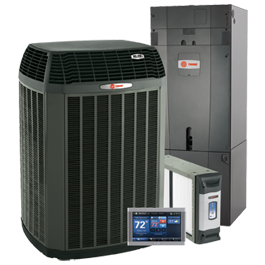 Call us today at 879-DEER (3337) to learn how to avoid system failures and maintain your system at a lower cost! Ask us for more details on our multi-point inspections! Feel free to call 879-DEER (3337) for information and scheduling. 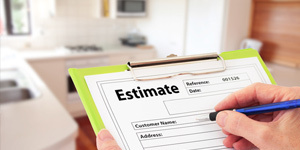 Call 879-DEER to schedule a free estimate today! Call 879-DEER for Emergency Service!